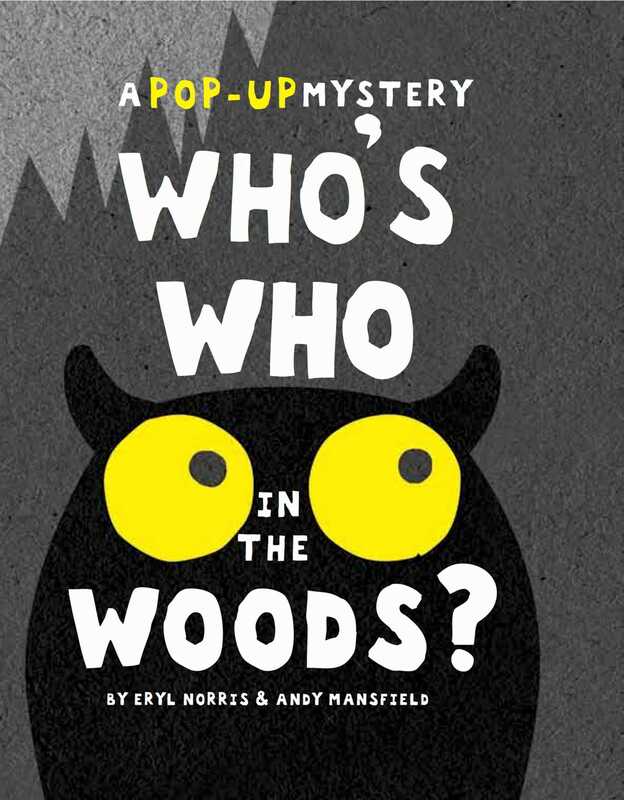 Find out which pair of eyes belong to which woodland animal in this engaging novelty book with pop-ups on every page! It’s nighttime in the woods and there are eyes peeping out from the darkness—but who do they belong to? Pop-ups on each page reveal different woodland animals, including an owl, a bear, a wolf, and more. Book Cover Image (jpg): Who's Who in the Woods?